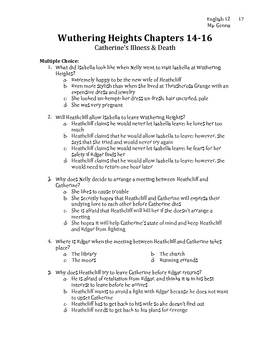 Chapter Quizzes for the entire novel of Wuthering Heights. 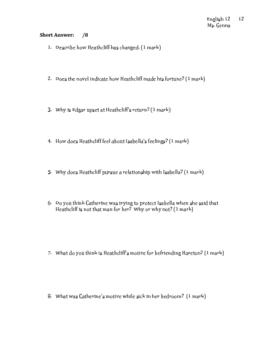 The quizzes include comprehension and vocabulary issues. 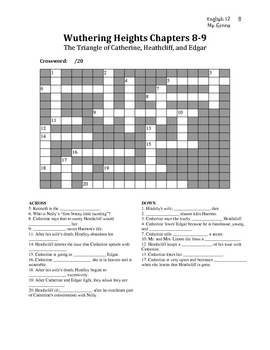 This is a motivating way for students to study this novel. 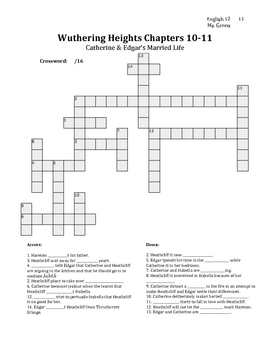 Includes crosswords, multiple choice, and short answer.